If you have decided that you want to have a baby, then it may be an exciting time for you. Pregnancy is a quite an experience for most women. Every woman experiences it differently and the symptoms may differ too. Once you’ve made the decision, how do you prepare for pregnancy? First of all, you will need to stop using a contraceptive. It will take some time for your body to adjust to back to normal. During this time you can start with your preparation. Visit your gynaecologist for a pap smear and a general check-up. It is always good to get a health check-up so that if there is something that needs to change, you can tend to it sooner. For example if there are hormonal imbalances, the doctor could recommend a supplement to assist with conception. In general, you should start with taking folic acid supplements to avoid spinal cord problems and to assist with the development of the baby’s brain and spine. 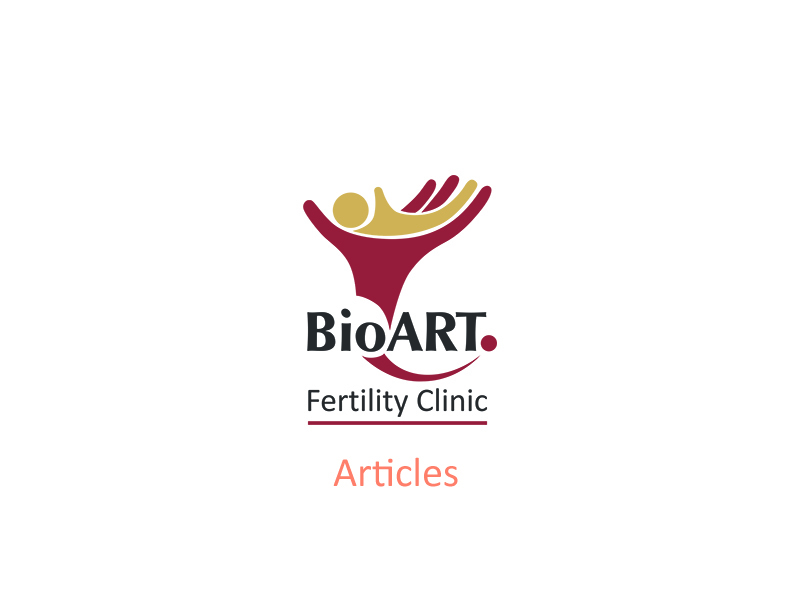 It is advisable to take folic acid about three to four months before conception. It would also be a good idea to include a vitamin supplement if you don’t eat much fruit and vegetables. Although it is advisable to be on a healthy eating diet which includes a multitude of fruit, vegetables and protein based foods. You need to give your body as much help from the inside to prepare for pregnancy. Your reproductive system and the foetus will require all the necessary nutrition to ensure a healthy pregnancy. If you are overweight, start with an exercise program to shake the unnecessary weight. The closer you are to your optimum weight, the better it will be in terms of chances to conceive. Plus it will lower any other associated health risks. If you are a smoker, you will need to stop smoking right away. And if you drink alcohol it would be a good idea to avoid it. Smoking and alcohol can affect the possibility of falling pregnant and it can cause serious damage to the foetus. It is best to bring your body back to its natural healthy state to ensure a healthy pregnancy. If you have any trouble with conceiving, although you are living a healthy lifestyle, then you should consider seeing a fertility specialist. They will be able to advise you what the issue may be and will give you treatment options to consider.